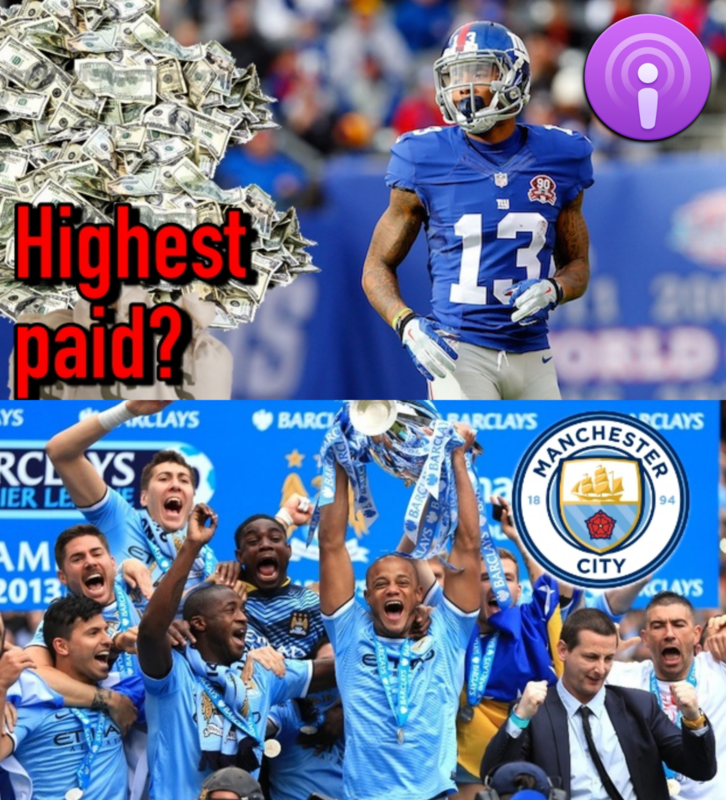 Should the Giants make OBJ the highest-paid WR? Are you concerned about the Cowboys offense? Ohio State Fans rally – Are Ohio St. fans handling this properly? Are the Celtics the best team in the East? Like LeBron’s media productions, or are they a distraction? Is Manchester City’s dominance bad for the Premier League?